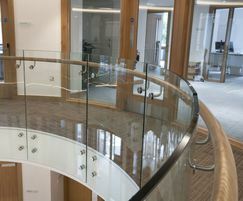 Our Natura® hardwood handrails provide a soft natural complement to components and balustrades from our other ranges. 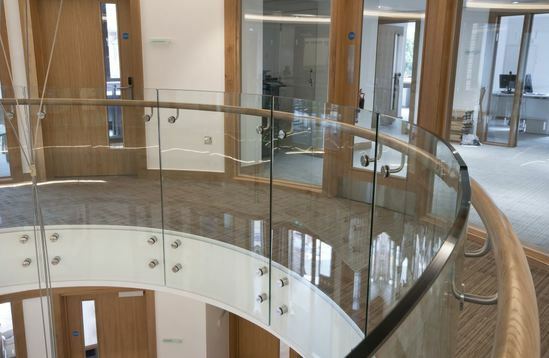 Natura® timber handrails can be combined with stainless steel or glass for a contemporary, warm and welcoming feel. Services include full site surveys, engineering calculations, working drawings and fabrication. Site installation can be provided by Regals own team, under the control of a dedicated contracts manager. This ensures that the end result matches the quality of fabrication and the clients approval.